If I haven’t been posting a lot lately, it’s either because I’m gambling too much, or the edges are too good to post publicly. While both these reasons would normally apply to Galaxy Gaming‘s new Lucky Win Baccarat Side bet, Eliot Jacobson just found out about it, so it’s a free-for-all while it lasts. Hopefully, you can still find a placement in the UK. I picked up the literature for the game at Galaxy’s booth @ G2E last week. 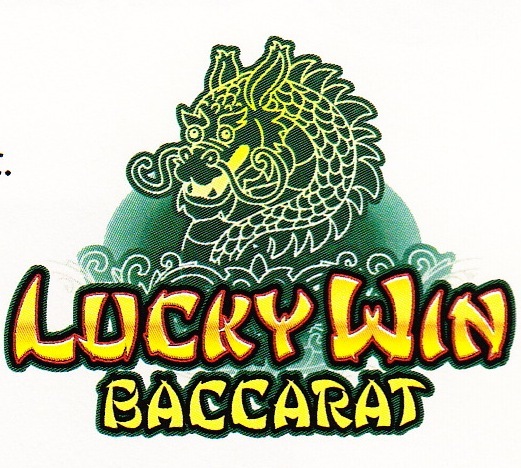 Lucky Win is a baccarat side bet that pays out for wins on low totals. 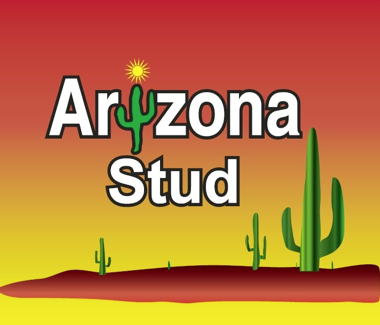 When you bet on Lucky Player, you’re paid when the player wins with 5 points or less. If you bet on Lucky Banker, you’re paid for a banker win with 4 points or less. The top end of the paytable is very nice. The basic house edge is computed in the following tables (8 deck shoe). The Lucky Player has a nominal 12.04% house edge, and the Lucky Banker has a nominal 10.46% house edge. The calculated EORs are pretty high, and lend to a very simple unbalanced count. 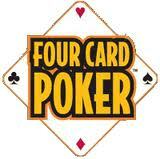 One count nicely fits both the Lucky Player and Lucky Banker bets, for spade and non-spade cards. 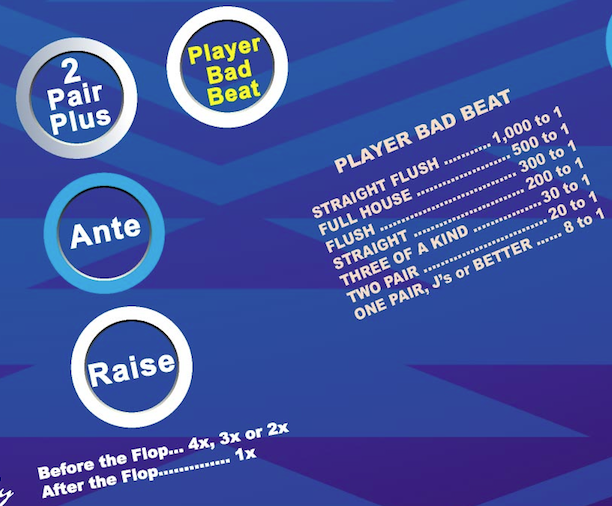 Using the simple unbalanced count above (Four thru Nine => +1, Ten thru Ace => -1), and starting at 0 for a new shoe (don’t forget to count the burn card! 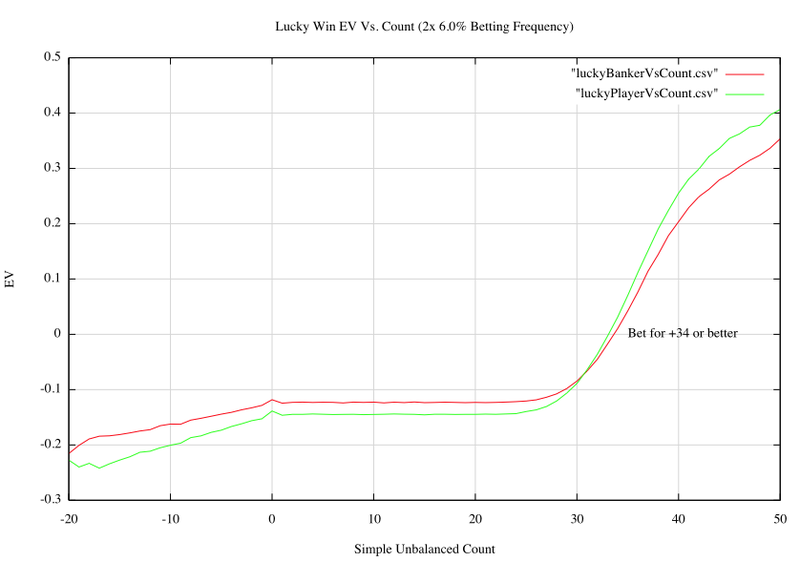 ), you should bet both the Lucky Player and Lucky Banker side bets when the count is +34 or better. 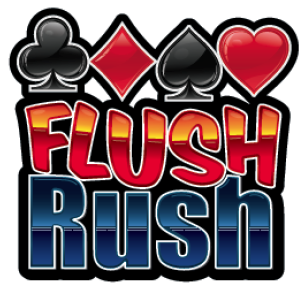 For an 8-deck shoe with 15 cards behind the cut card, you’ll be able to bet 6.0% of the hands. The Lucky Player bet has an average edge of +14.0%, and the Lucky Banker bet has an average edge of +10.5%. 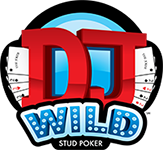 That’s a whopping combined +1.47% edge per dealt hand. That’s insane. You can see how good the bet gets in the graph below. For now, Viejas is offering a liberal interpretation of the Free Bet Blackjack rules, where they’ll now let you free double on two card soft 19, 20, and 21. The rules printed on the felt say free doubles only on hard 9, 10, and 11, but they’ve interpreted A-8 to mean hard 9, A-9 to mean hard 10, and A-Ten/Face to mean hard 11. This is only slightly helpful to the player. The house edge is 0.88%, which isn’t too bad. Without the free doubles on the soft totals, the house edge would be 1.10%. I guess the free doubles on the soft totals make up for the lack of surrender. The basic strategy for the non-free-split hand is listed below. 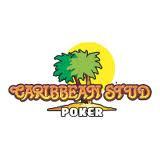 Refer to the original post for the basic strategy for free-split hands.